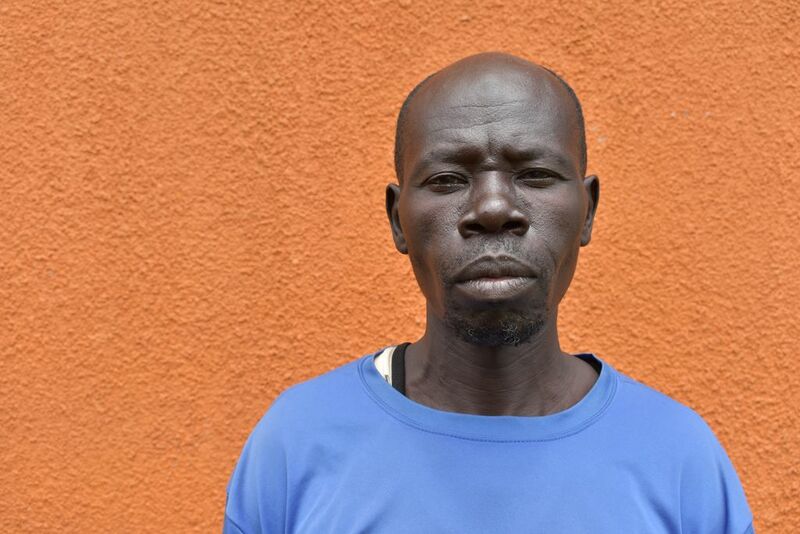 Ayimani Swaibu is Ugandan born from the Lugbara speaking Aringa tribe in Arua, Yumbe. His native tongue is Lugbara, but he also speaks Swahili and a little bit of Arabic and some English. Ayimani works a tailor and can teach this craft. He can cook well and is able to ride a motorbike. He is interest to learn mechanics and carpentry as he would like to be able to make furniture. In his spare time he really enjoys playing cards, dominoes and boardgames like Ludo.